© Brett Hulin. All rights reserved. Taken at City Putt at City Park New Orleans. 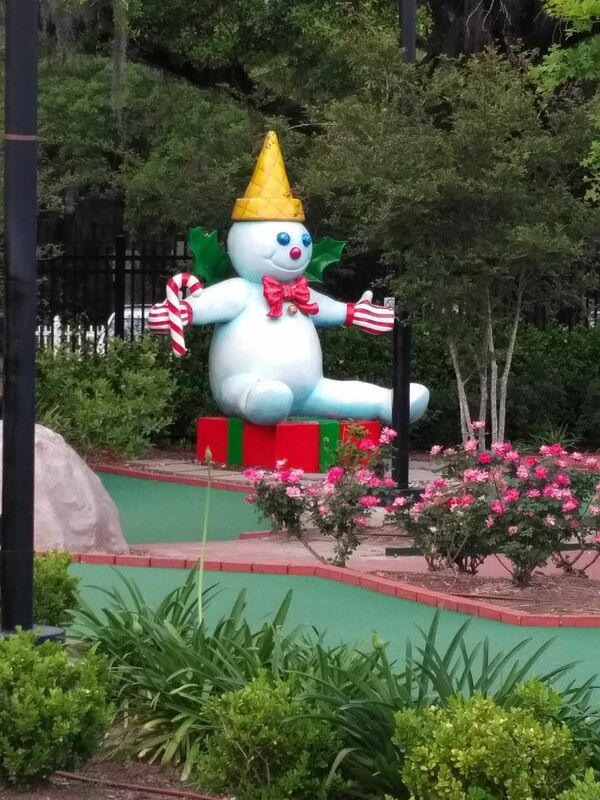 This is a childhood icon here in New Orleans. Date Uploaded: Nov. 12, 2018, 9:44 p.m.